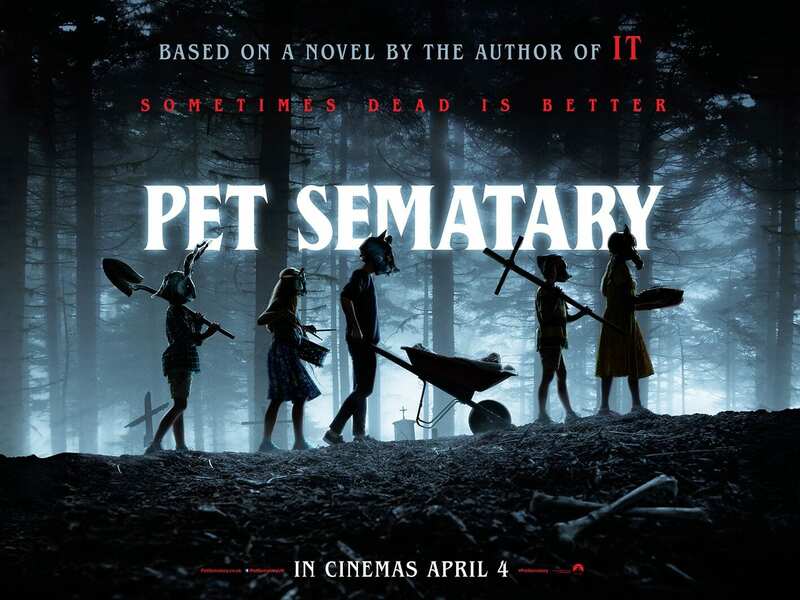 Home Script Reviews Pet Sematary (2019) – Stereotypical Stephen Story? Get ready for a reboot of all things horror from the 80s and 90s! As the boss sarcastically put it yesterday, pop culture must have peaked by 1996 with no new ideas happening since then. That’s kind of funny when you think about projects like Ready Player One, with most of the pop culture stuff stopping there also. With the success of reboots like It and Halloween from last year, it’s safe to say studios are going to be doubling down on some of the classics. As evidence we have the subject of this review, the Cap’n reviewing the reboot for Leprechaun and then as I poked around on YouTube earlier this weekend I discovered they’re rebooting Chucky voiced by none other than the Prince of Crime himself, Mark Hamill. Expect Jason, Freddy, and all the other greats aren’t too far around the corner. I’m not angry about that, but I do share some of my wife’s cynicism, that there have been decent projects after the mid 90s and will also be good projects in the future. My hope is those new ideas won’t be overlooked for a simple “cash grab” of redoing a franchise that should stay dead. But how’d this particular re-envisioning make out? Previous articleUS – Does Horrible Ending mean Horrible Film? 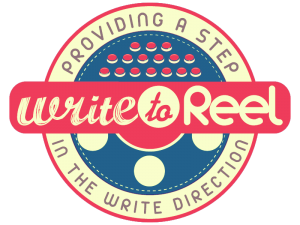 The Zookeeper’s Wife – Too Many Near Misses?